A local after-school program for elementary students in grades 3 to 5 will celebrate their 5th anniversary this Saturday with a running event at Potawatomi Park. The annual Girls on the Run 5K Celebration starts at 7 am with the 5K beginning at 9 am. 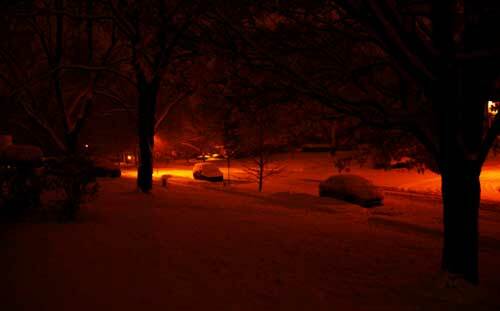 It ends when the last runner crosses the finish line. 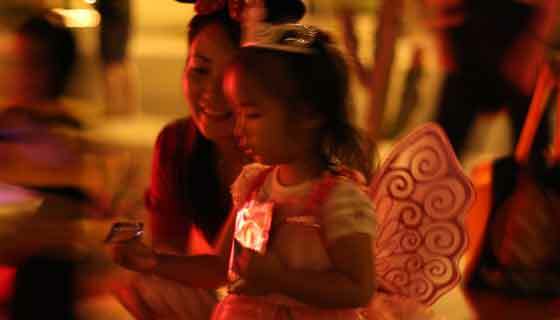 The event will feature face-painting, photo stations and other activities for kids. Girls on the Run Michiana provides life skills to girls at nearly 30 schools in St. Joseph and Elkhart Counties. The girls participate in interactive, conversation-based lessons and running games with trained volunteer coaches. “Through physical and mental preparation for the 5K, girls learn first-hand about setting and achieving personal goals,” the non-profit organization says in a press release. “Through Girls on the Run, participating girls solidify the “confidence armor” needed to successfully navigate adolescence. Throughout the course of the program the girls learn and practice skills related to self-esteem, peer pressure, bullying, healthy body image, gossip, and team building,” they add. 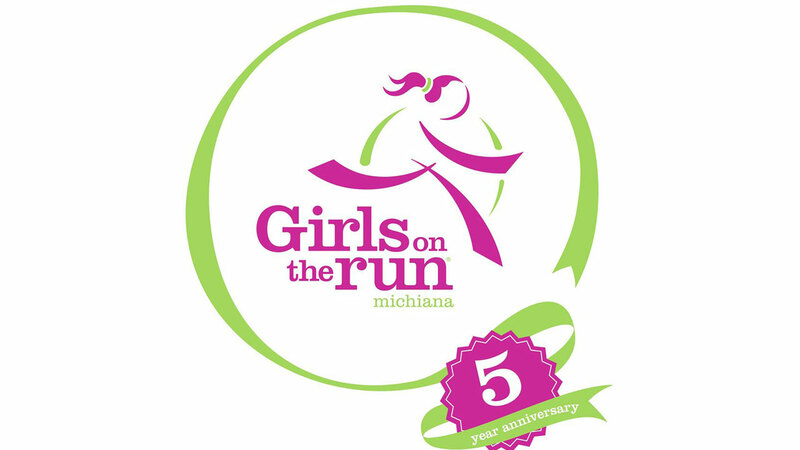 You can find out more about Girls on the Run Michiana at http://girlsontherunmichiana.org.